Hellfest Open Air will take place in Clisson, France on June 21-23, 2019. The insane lineup includes legendary metal bands, Cult of Luna, KISS, Tool, Stone Temple Pilots, Slash, Slayer, Def Leppard, The Dropkick Murphys, ZZ Top, Fumanchu, Refused and so many more. Cult of Luna has recently been touring and performing with vocalist Julie Christmas. While Christmas will not be performing with Cult of Luna at Hellfest, the two collaborated on an album, Mariner in 2016. At a length of about 55 minutes and with only five tracks the music is entrancing and engaging in ways that many progressive artists spend years struggling to achieve. Mariner will end up being one of the albums that helps define the “post-metal” genre. Mariner was also listed on mxdwn “Top 50 Best Albums” in 2016. American rock band KISS announced their farewell world tour, titled “The End of the Road” will kick off in Canada celebrating the New Year and will continue for a few years through 2020. 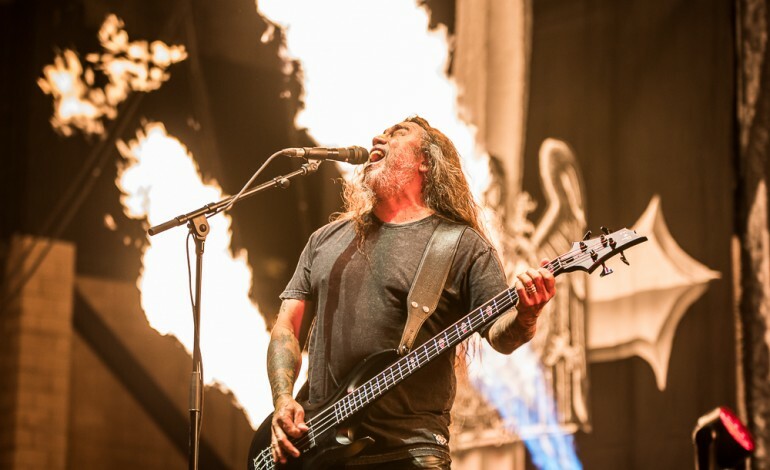 Slayer devastated metalheads across the globe, when they announced in January 2018 that they were calling it a day, along with a mammoth good bye world tour. After thirty-seven years, twelve studio albums and countless shows, Slayer helped define the thrash-metal genre. 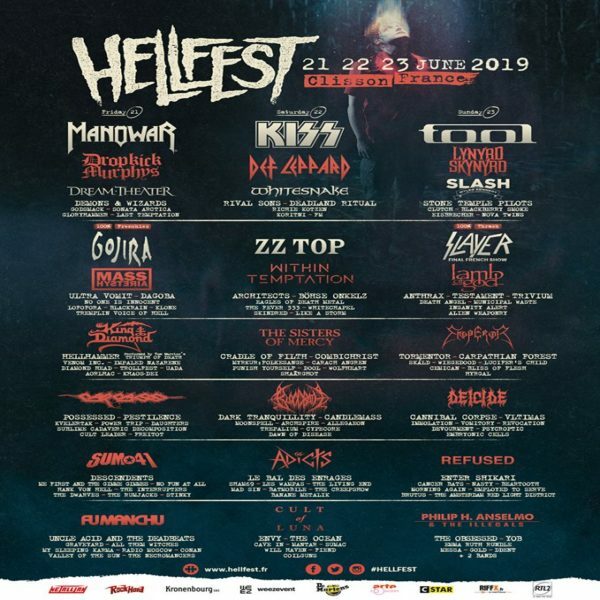 The last Hellfest which took place June 22-24, 2018 featured Iron Maiden, Judas Priest, Marilyn Manson, Deftones, Joan Jett, Avenged Sevenfold, There was also a special tribute to Pantera drummer Vinnie Paul, who passed away in Las Vegas on June 22. The premiere metal festival traces its origins to Fury Fest, which was held from 2002-2005. In 2006, the festival was renamed Hellfest and has since seen a steady rise. In fact, they sold 55,000 tickets per day in 2018.